Theme Verse: “God…gave him a name that is above every name.” Philippians 2:9 WT Do the sign for “above” by lifting one hand above the other. His name is wonderful, Christ Jesus my Lord. Sing it through three times. The first time use a regular singing voice, the second time sing with a soft singing voice, and then the third time sing with a loud, joyful singing voice. 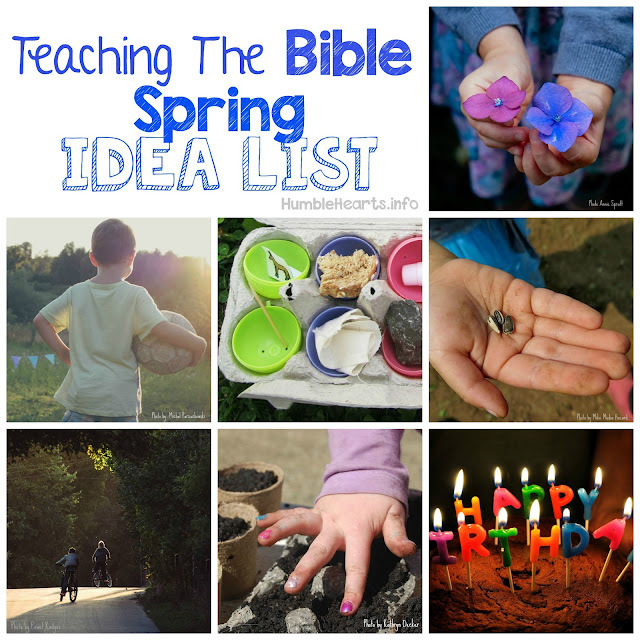 Supplies: Bible, printout of teaching notes, something to write with (pencil, chalk, or dry erase marker) and something to write on (paper, chalkboard or wipe board). An easel works the best to show “above”. What is the name of God’s son? We get to pray in the name of Jesus Christ. This is a very special privilege. God gave Jesus Christ a name above all of these names! There is no other name by which we can be born again. We believe that Jesus Christ is God’s son, and that God raised him from the dead. In this name we are saved! 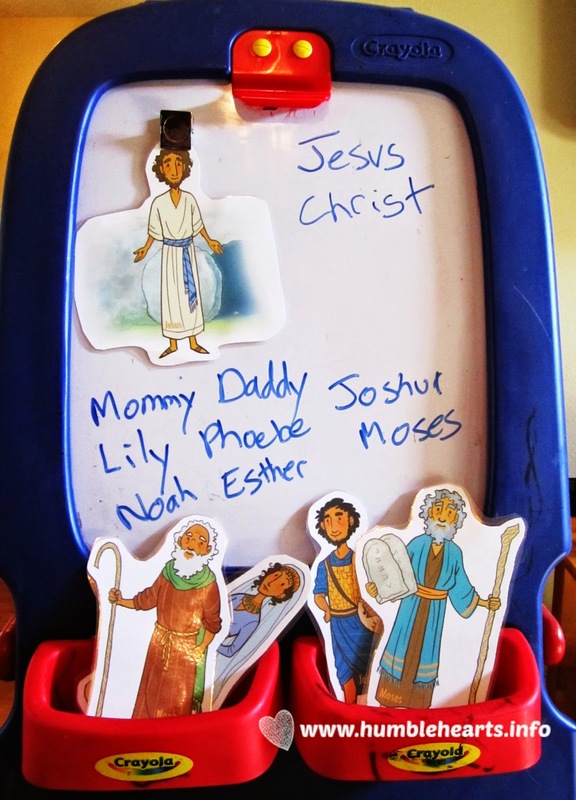 Name Above Activity Using Pictures: collect pictures of people from the Bible including Jesus Christ (this could be printed out from the computer, copied from coloring books, or felt board people). Put the picture of Jesus Christ at the top. 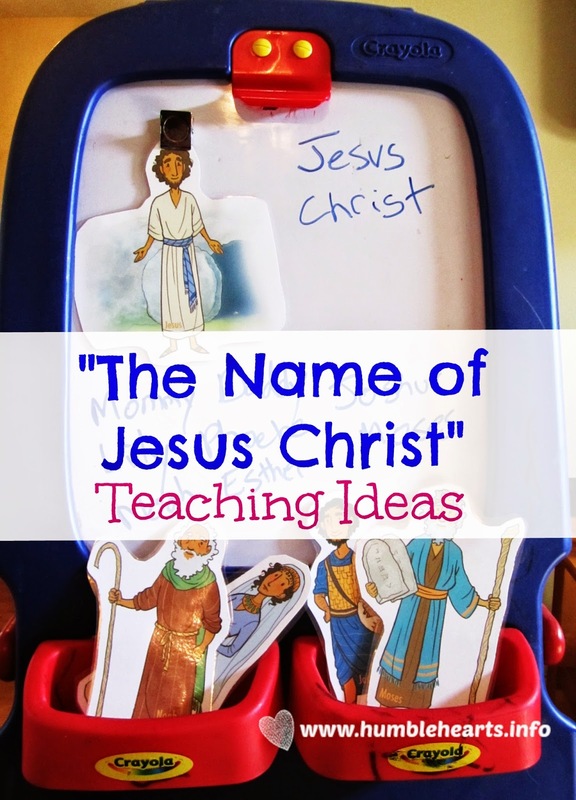 Pick a person and ask your child “Is this person’s name above Jesus Christ?” Then have your child put the picture of the person lower than Jesus Christ. Read the Context: Read Acts 3 and 4 in the Bible or from a children’s Bible to learn the context of Acts 4:12.